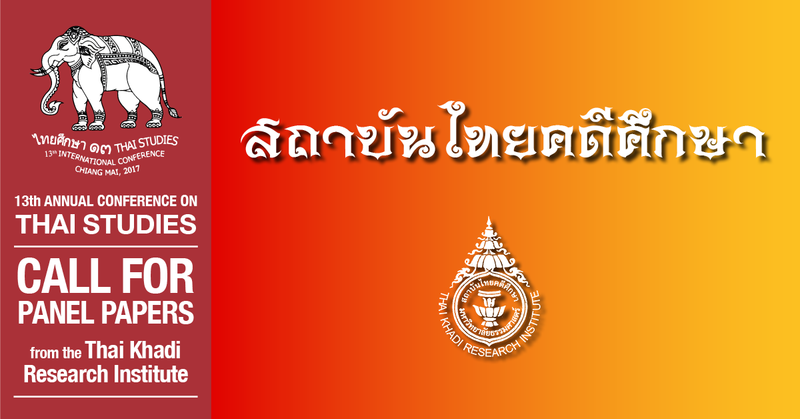 Abstract submission should be made directly to Chiang Mai University, the ICTS organizer, by 30 November 2016. Please submit abstracts for any of the three above areas by email to icts13@gmail.com. Notification of acceptance will be made by 31 January 2017.